Watchmaker loupes are typically used for long periods which can lead to eye fatigue and headaches unless the lenses are of good quality. 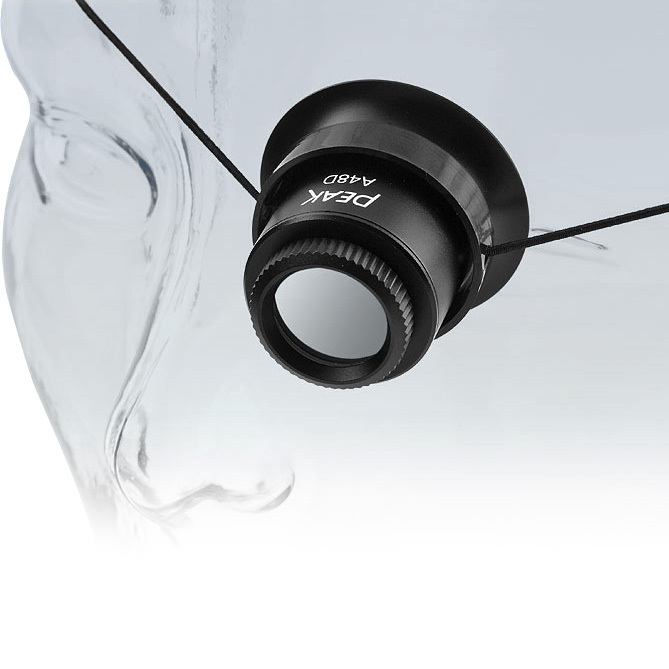 Our Watchmaker loupes are made with superior quality optics by leading brands. 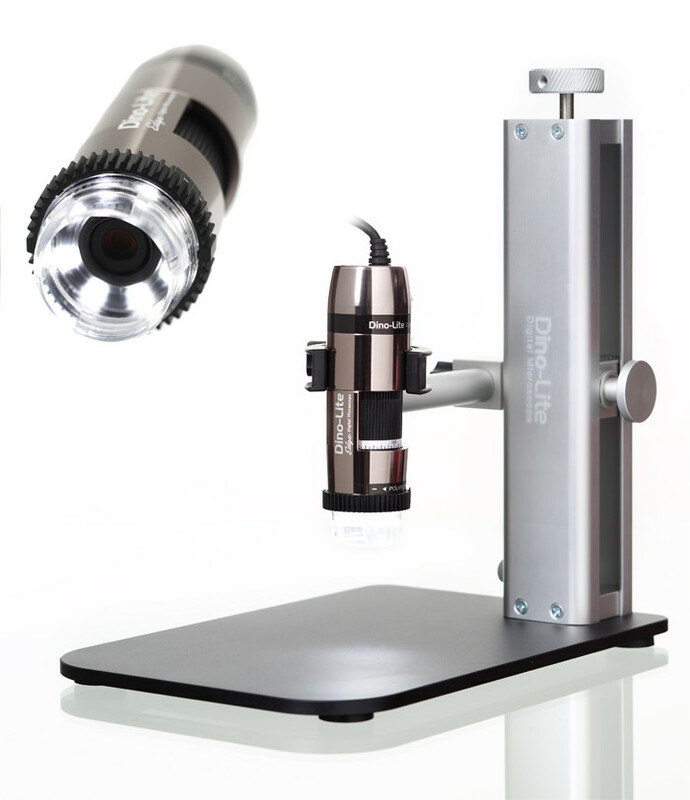 A complete range of powers are available with magnification from 3x to 20x.